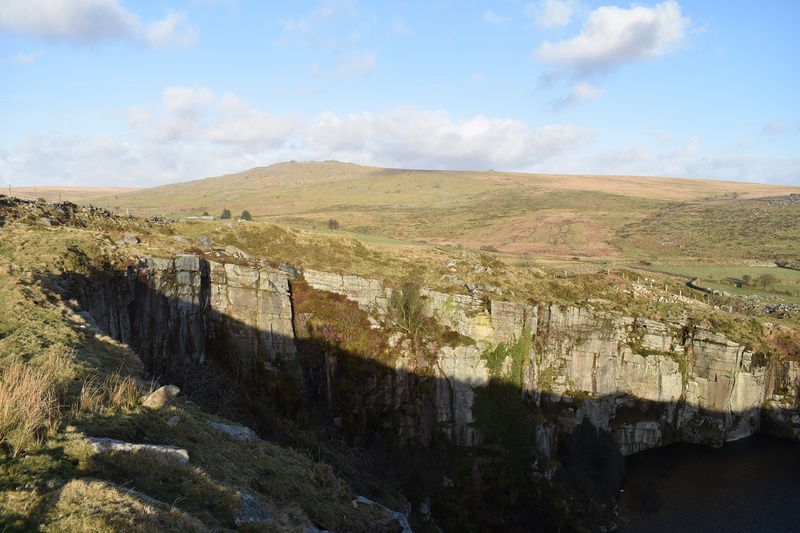 Tor Quarry in Merrivale is one of the most recognisable spots on the moor, if you have driven from Princetown to Tavistock it would have been difficult not to notice such a scar on the landscape. 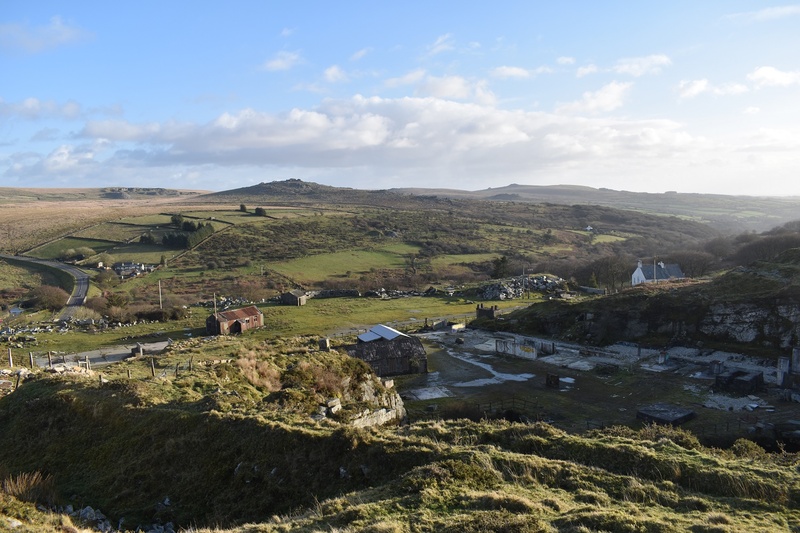 This quarry was opened in 1876 and used to dress granite coming out of the quarry behind as well as Swell Tor. The quarry ran into the 1990’s when it was closed having produced stone for Scotland Yard as well as the Falklands memorial, alongside many other buildings and bridges. 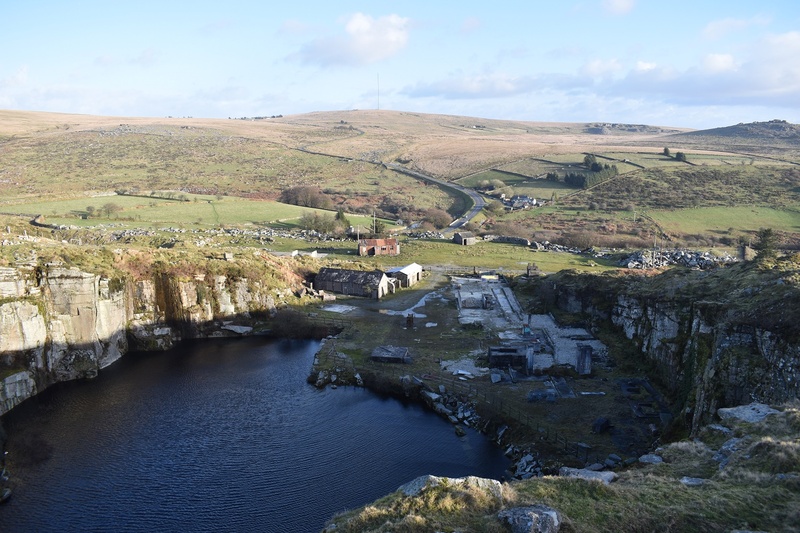 The Sortridge leat empties into the flooded quarry before starting again lower down and most of the buildings that used to serve the quarry have been taken down, along with the huge crane.